Whether you are buying or selling a house (or both), we will help to make the conveyancing process as straightforward as possible for you. This starts by offering you a completely free, no obligation quotation for our conveyancing services. To receive your quotation, please either call us on 0191 567 7244, email us on info@cooklaw.co.uk or complete our Free Online Enquiry and we will be glad to help you. We will do everything that is required to ensure the process is as smooth as possible for you and that it takes place with the minimum of fuss or stress. 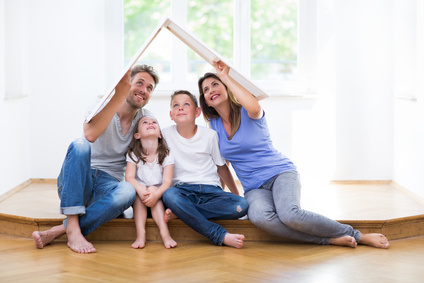 We appreciate that moving house is incredibly important to you, which is why as your sale or purchase goes ahead, we guarantee to keep you advised on progress. Mark Cook Solicitors offer a transparent, fixed fee service (with no hidden charges) to help you keep an eye on your budget and to ensure that there are no nasty surprises. This starts with a free quotation.